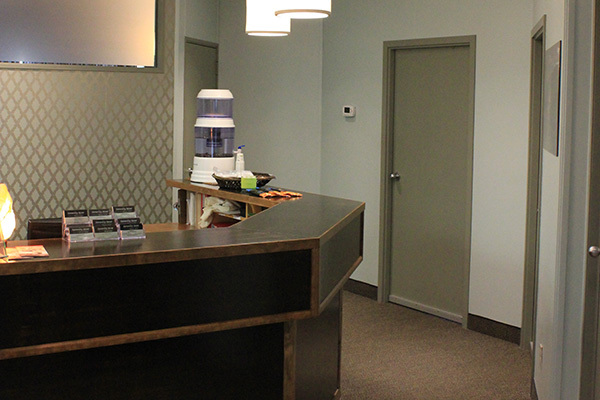 We are committed to providing the highest quality in Massage Therapy and Acupuncture to the residents of Sherwood Park and surrounding area. Our clinic offers: Acupuncture, Cupping, Deep Tissue Massage, Reflexology, Manual Lymphatic Drainage, Sports Massage, Prenatal Massage, Abdominal Massage, Trigger Point Therapy, Swedish Relaxation, Myofascial Release, Joint Mobilization and Therapeutic Massage. Please download and fill out our new client forms and bring to your first appointment or arrive 5 minutes before your appointment time. Thank-you! Please see our biographies for information on all our therapists and acupuncturist. Create a gift card for someone special. It's fast, secure and so easy! We directly bill to all major insurers. 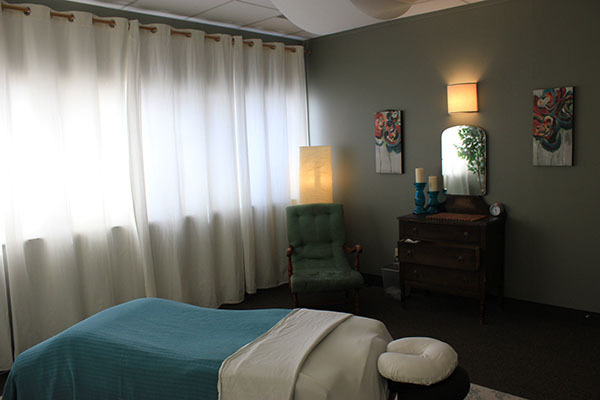 The clinic provides advanced therapeutic and relaxation massage in a safe, comfortable and relaxing environment. We cater to clients of all ages including children, adults and seniors. Our services include a variety of massage techniques designed to relieve the pain and stress related to day-to-day living, while aiding in the rehabilitation of physical injuries. Serenity Now Massage Therapy is dedicated to improving the general well-being of all our clients.